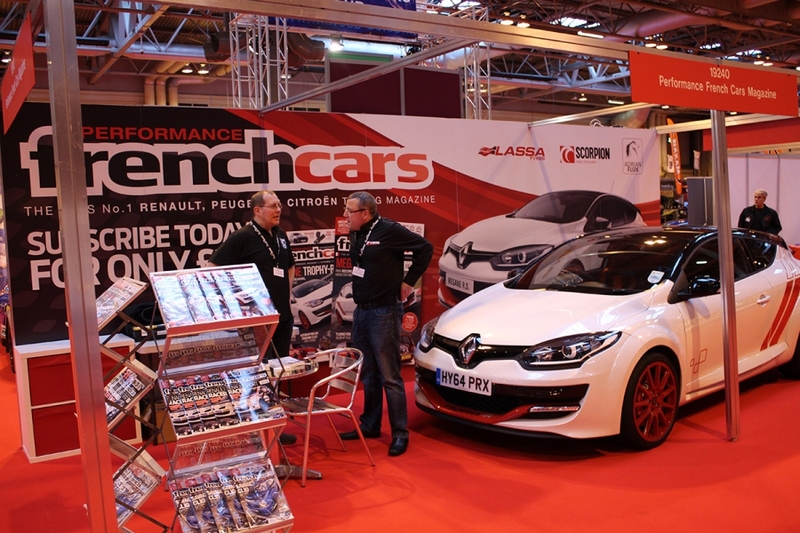 Autosport International Show is the UK’s premier Motorsport Show. 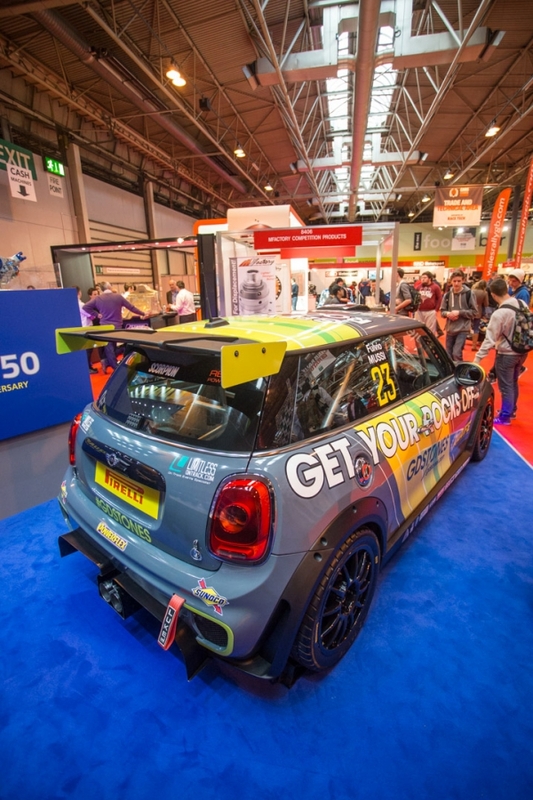 This year Scorpion Exhaust systems were showcased on several race cars around the expansive Autosport halls. Most visible of which were the striking Power Maxed MINI Challenge cars, plus Team Dynamics’ Honda BTCC builds. 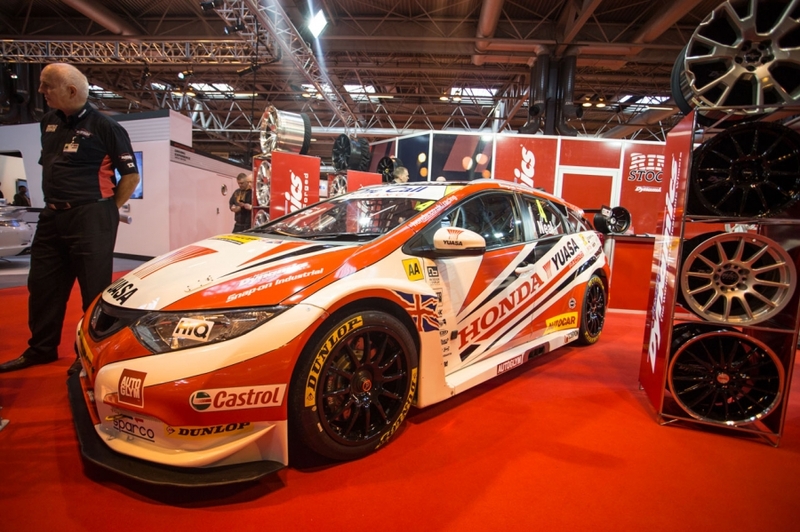 Autosport features every level of Motor Racing – from Karting to Formula 1, the show truly brings together the world of motorsport under one roof. The Power Maxed MINI Challenge Championship travels across some of the UK’s best circuits including Brands Hatch, Silverstone and Snetterton. 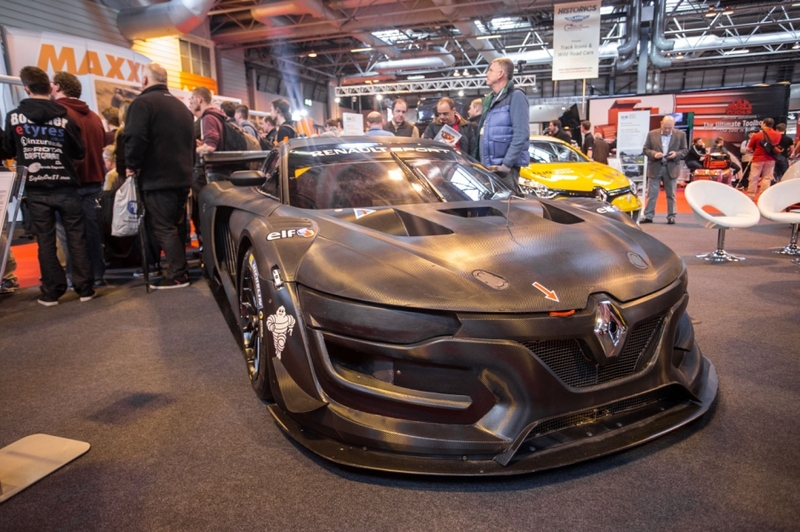 With a new car planned for the 2015 season, Scorpion was tasked with creating a new 3in exhaust system to create maximum power from the 2.0-litre engine which – when ready to race – produces around 290bhp to the front wheels!